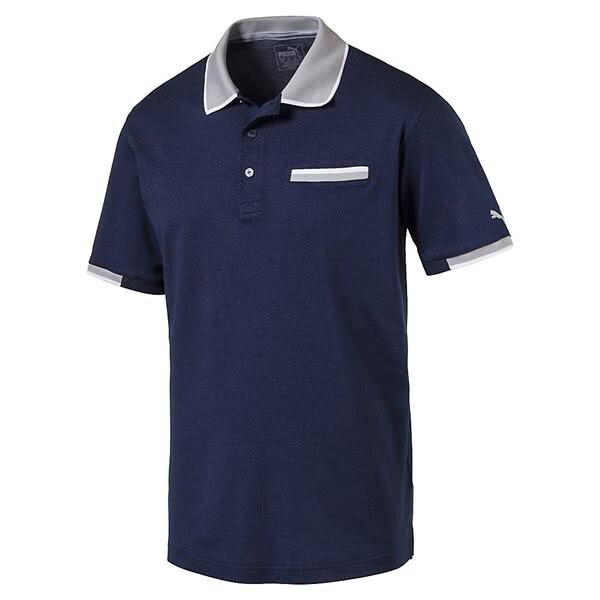 The Puma Mens PWRCOOL Adapt Polo Shirt delivers a classic style whilst utilising modern fabric technologies that will enhance comfort, fit and performance. 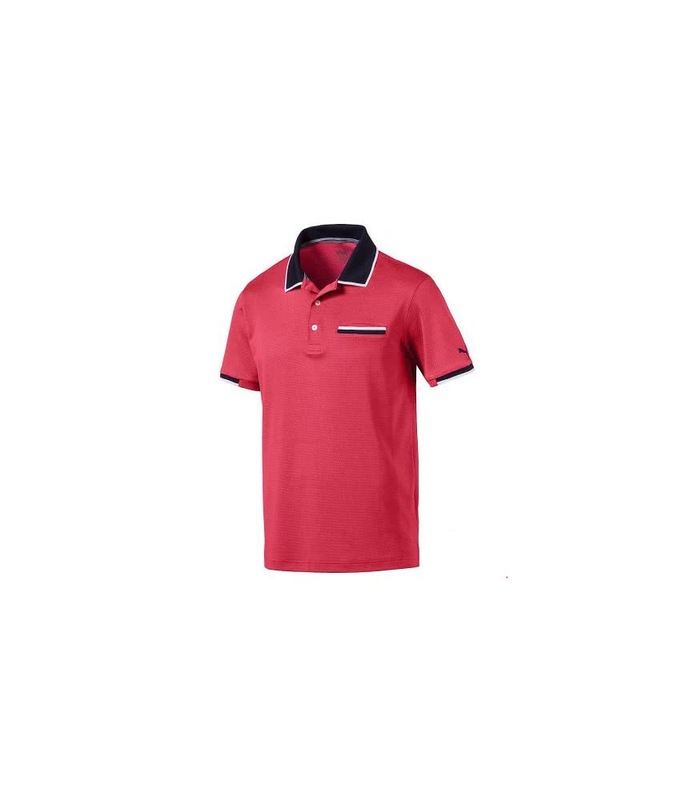 A technical fabric that uses their dryCELL breathable and moisture-wicking technology will keep you on top of your game in the heat. 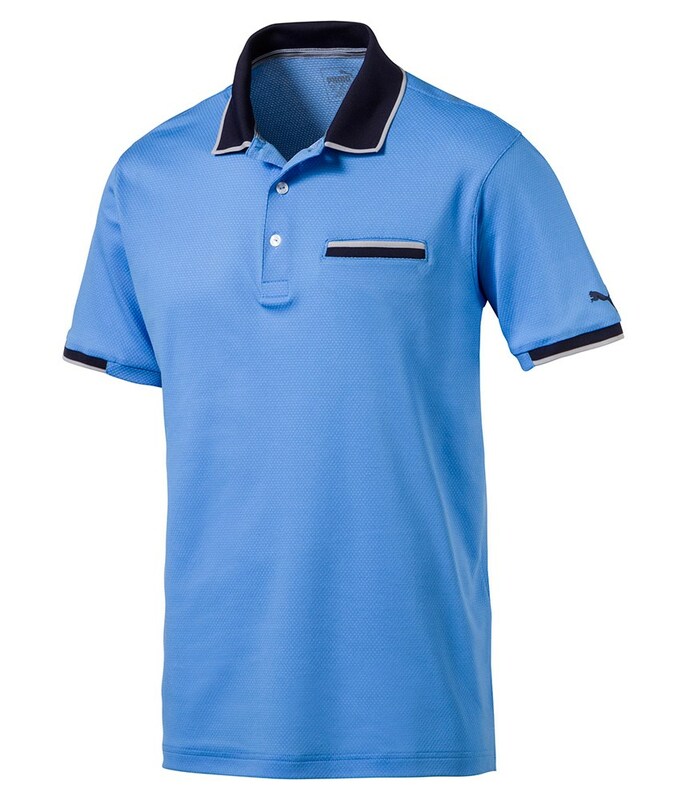 Their dryCELL fabric technology also features a technical stretch to enhance movement and mobility. 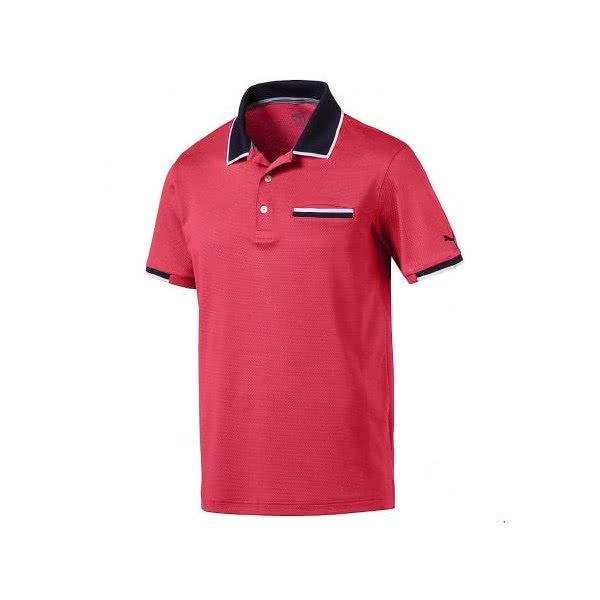 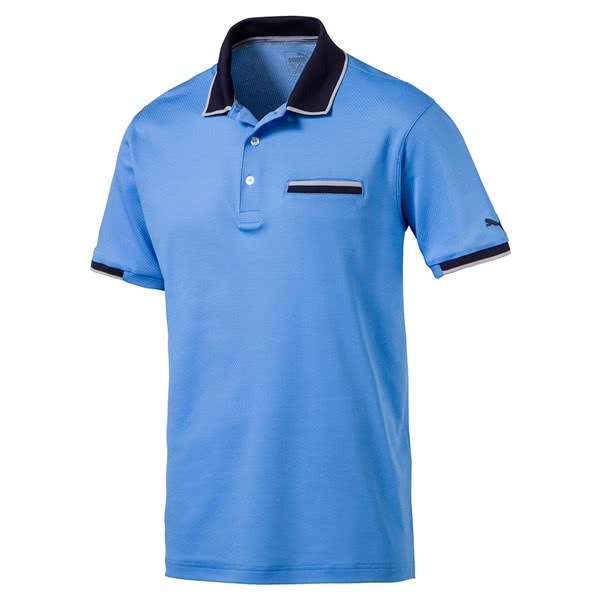 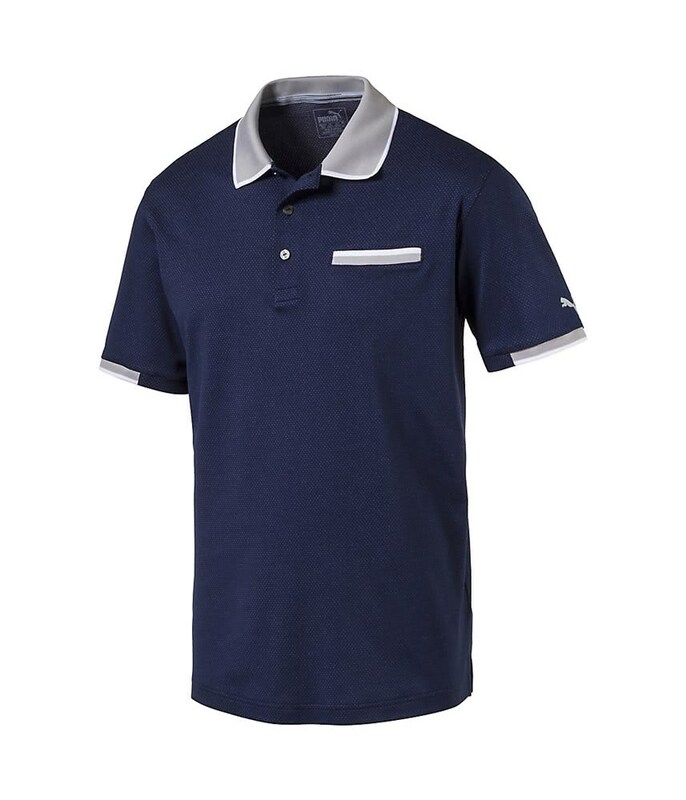 Puma have also used the PWRCOOL Adapt technology that will react to your body temperature and give a cooling affect if you start to overheat making it the perfect polo shirt for those hot summer months.